I will discuss the five most important fruits and veggies you should be eating. Antioxidants have been proven to fight disease. With the abundance of fast food outlets, many folks eat unhealthy. We need to consume more foods that are more healthier for us. Meat can be very difficult for the body to digest especially pork. Fruit and vegetables are more easily digestible. 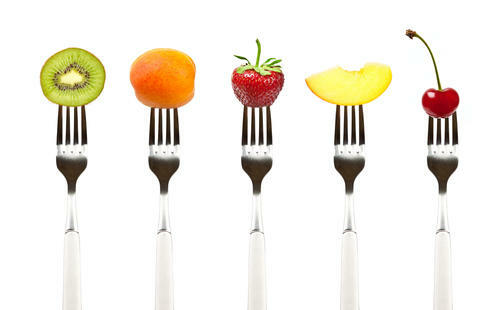 Adding the right fruits and vegetables can make you live longer. We are living in a time where child obesity is an epidemic. Making unwise choices can lead to diseases like heart attack and high blood pressure. 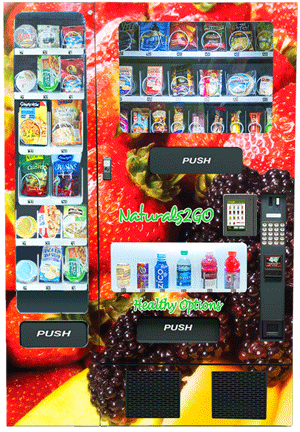 In many schools and work places their are vending machines that have food that are processed and loaded with too much sugar and sale. Their are many fast food restaurants that are serving us food that are not healthy. In summery, It is important that we eat better in a world of artificial foods. Betalains that are found in beets are clinically proven to a potent source of antioxidant they also lower inflammation . Betalains are the pigments that provide the beet its red color. But that’s only the start. Betalains are also great in reducing inflammation and is a good anti-aging supplement. Beets are very healthy and are delicious in a salad or smoothie. Nopal Cactus from New Mexico has betalains also. Nopal fibers can be digested both soluble and insoluble. Nopal is an excellent cleanse. Nopal Cactus is also rich with vitamins such as vitamin A.B.and C. It has also been cited to improve digestive disorders. Look in your local health store for drinks that has the Nopal cactus in them. The next fruit I would like to talk about is the acai berry. It is a wonderful fruit and it’s been around for centuries.We just heard of it in the west in the late 1990. Acai berries are high in antioxidants which assit in getting all those malicious free radicals. They also can help protect against cancer and control your cholesterol too. Many people are not aware of how healthy green tea is for them. Drinking green tea is can decrease hypertension. Apples are a good source of antioxidants and delicious. Apple juice prevents against heart disease, as it helps stop excess weight turning into cholesterol. Find ways to include these fruits and veggies in your diet. There are many creative ways to include healthy food that are high in antioxidants. There are many recipes that include these healthy choices in salads or drinks. An apple for dessert or a snack is much healthier choice than cakes and pies. Include these fruits and veggies in your diet. It may lengthen you life span. The term antioxidant refers to the ability to increase oxygen to your cells. By doing so it gives the body the ability to fight off illnesses. Free radicals will make us age faster. I believe in a holistic way of addressing our health needs. Their are many more natural answers to good health choices. I am a big believer in the preventable answer to bad health. With the sky rocketing price of health care it only make sense that we are more conscious on what we eat.